Multiple stakes winning mare Savanna Amour is back in work with a trip to Western Australia chasing Group One glory on the cards. The mare hasn’t run since finishing an unlucky fourth in the Group One Tatt’s Tiara on June 23. Savanna Amour is raced by an Ontrack Thoroughbreds syndicate and has more than repaid her $100,000 yearling price with $631,000 prize money. Syndicate manager Grant Morgan said Savanna Amour would have a jump-out in Brisbane in the next fortnight. 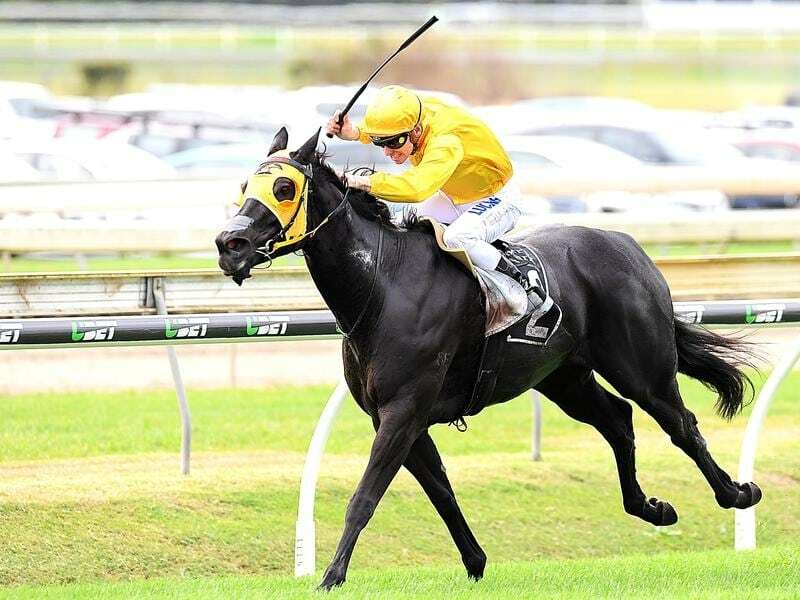 “She will then head to Melbourne and have her first run in the Schillaci Stakes on October 13,” Morgan said. Morgan said the Winterbottom looked a perfect race for Savanna Amour and there was a strong form line suggesting she would be more than competitive. “Viddora beat Fuhryk in last year’s Winterbottom and we have a win over Fuhryk to our credit. I would expect the same type of field in the Winterbottom as last year which gives us confidence,” Morgan said.